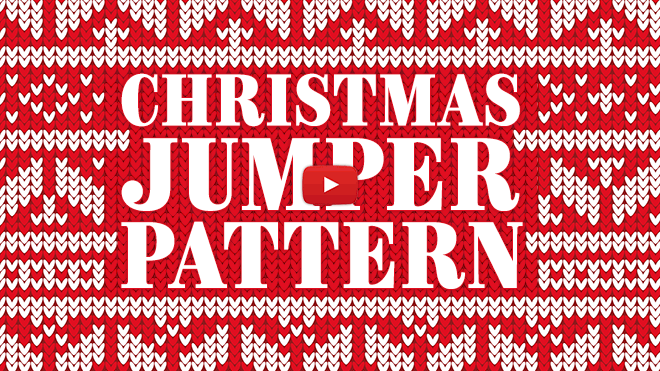 It’s Christmas Jumper day on the Spoon Graphics YouTube Channel so grab your virtual knitting needles because we’re going to make ourselves a garish fair isle style pattern in Adobe Illustrator. 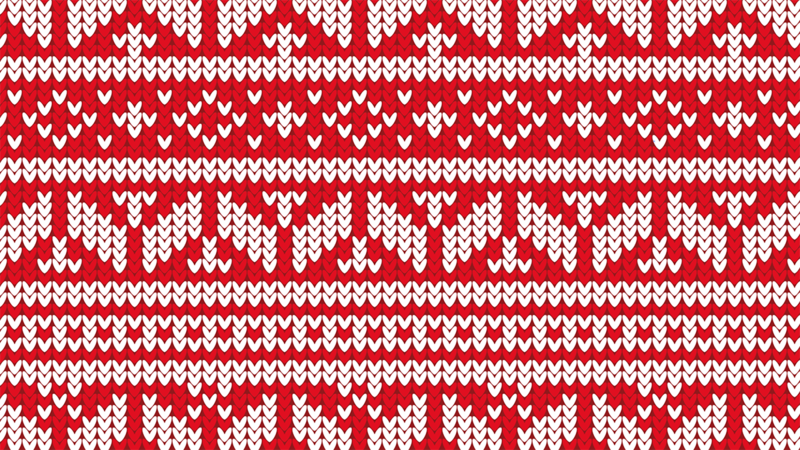 We’ll begin by creating a tiny stitch-like graphic, which we’ll then re-colour using the Live Paint tool to build up an intricate festive knitted pattern. The kind of pattern you create is entirely up to you. It all depends on much patience you have to sit and craft complex patterns, or even scenes of reindeer, Christmas trees and snowflakes out of the stitches. but in defence I am totally new to this and hope things get easier when I get to understand photo-shop some more. Thank you Ian for sharing very clever albeit a tadge fast. Love this! Fantastic tutorial. I had no trouble following. Thanks Chris! Great Star Wars inspired jumper Jesse! Precious! It is really outstanding & helpful way to achieve an useful pattern. Thanks so much for Chris! Glad you found the tutorial easy to reproduce! thanks！I had no doubt to following this. very simple and easy. Hi Chris! Last year I seen a GIMP video about how to create a jumper in 1 Hour. But you did it only 5 minutes. Really, i am impressed with your work style. 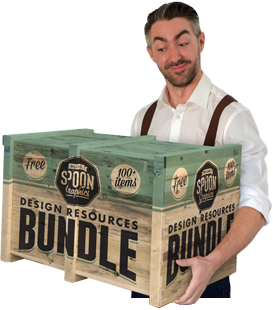 Thanks mate for this create video guidelines. Great tutorial bro thanks for it.